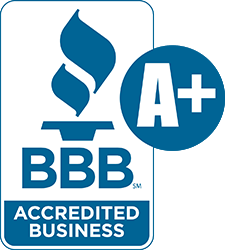 As one of the most environmentally-conscious painting companies in Winnipeg, Madani Group encourages the use of eco-friendly "green" paints whenever possible. 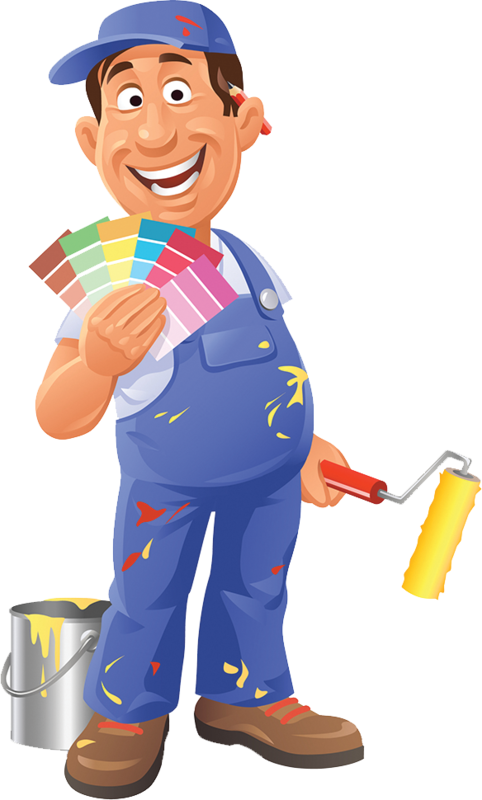 These paints contain less or 0% V.O.C.s (volatile organic compounds). By eliminating V.O.C.s in paint, there are fewer chemicals released into the air; therefore, the quality of the air you breathe is cleaner and safer. Hospitals, homeowners with small children or elderly, as well as our staff prefer using these paints because of their safety and low odor qualities. 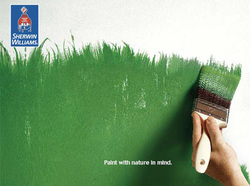 Click on a logo below to learn more about our green eco friendly paints.